Coppertail Brewing Co. one of the newest craft breweries to hit Ybor City, has teamed up with the Seminole Hard Rock Tampa to host a Tap Takeover on February 26th in the Hard Rock Cafe. The brainchild of reformed attorney/home-brewer Kent Bailey and professional brewer Casey Hughes, Coppertail Brewing Co. will be pouring Free Dive (IPA), Unholy (American Trippel), Night Swim (Robust Porter) and Wheat Stroke (American Wheat Ale) from 5pm to midnight. Twelve-ounce beers will be on sale for just $5 each and attendees will also have the opportunity to meet the brewery representatives, score some cool Coppertail “swag” and listen to great local live music by headliner Shevonne and the The Bad Boys as well as Natalie Claro and Francesca Giorgianni. As a special bonus, the first 48 people in the door will receive a 750ml bottle of either Coppertail Brewing Co.’s special Seasonal Release beer, a Baltic Porter made with goji berries and elderberries, or a bottle of Captain Jack’s Stone Crab Stout, made with fresh Key West stone crab claws! Although Coppertail Brewing Co. has only been open for a year and a half, the production brewery and tasting room has become a destination for craft beer lovers. People from all over the world head to the former mayonnaise factory, olive cannery and warehouse to sample Coppertail’s unique Florida inspired brews. The historic building is filled with massive stainless steel fermenters, hop infusers, giant oak barrels and a bottling line. The brewing action is visible from the rustic, two-story Tasting Room which incorporates unique, historic elements including remnants of a rail spur, an antique bicycle and this salvaged confessional. Coppertail Brewing Co. believes in time-honored, old world production techniques. They use natural carbonation, whole leaf hops and they don’t filter their beers. The nautical themed names and eclectic label art reflect the legend of Coppertail, a sea monster that lives in Tampa Bay. Coppertail produces four core beers, Free Dive (IPA), Unholy (American Trippel), Night Swim (Robust Porter) and Wheat Stroke (American Wheat Ale) available in draft and bottles, as well as a limited number of seasonal release beers. Free Dive is currently available at the Center Bar in the Seminole Hard Rock Hotel & Casino Tampa but all four core beers will be available at the Tap Takeover. “We’re extremely excited to pour Free Dive at the Center Bar and are looking forward to working with the Hard Rock Cafe Tampa to showcase some of our other beers at the Tap Takeover” said John Zenger, a Brewery Representative for Coppertail Brewing Co. In addition to sipping on local craft beers, the Tap Takeover will feature local live music by Shevonne and The Bad Boys, Natalie Claro and Francesca Giorgianni. If you haven’t seen Shevonne and The Bad Boys before, you’re in for a real treat! 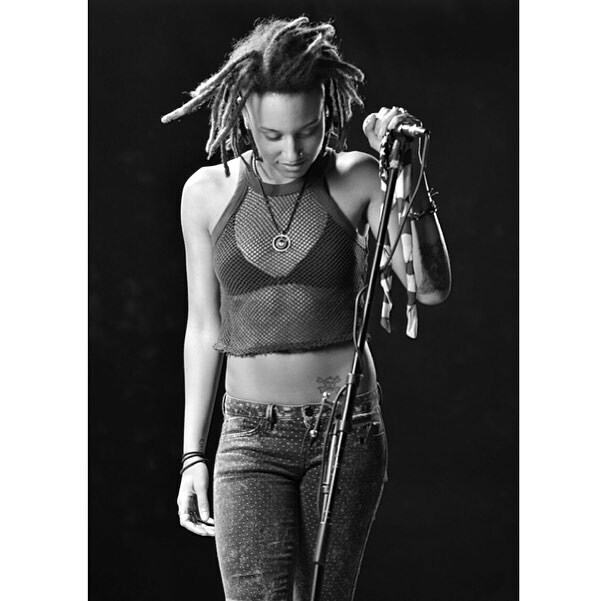 Inspired by the likes of Bob Marley, Aretha Franklin, Michael Jackson, Katy Perry and Adele, they perform everything from reggae to rock, blues and pop. Lead singer, songwriter and guitarist Shevonne Philidor has been performing since the age of 5 and has appeared on NBC’s America’s Got Talent and America’s Most Talented Kids. She has also been featured in USA Today and has performed for three presidents! Hard Rock Cafe Tampa house favorites Natalie Claro, who just released her first single “Stumble” and Francesca Giorgianni, the winner of Wild 94.1’s Tampa Bay Talent Search, will also make special appearances starting at 5pm. This is one event you don’t want to miss. 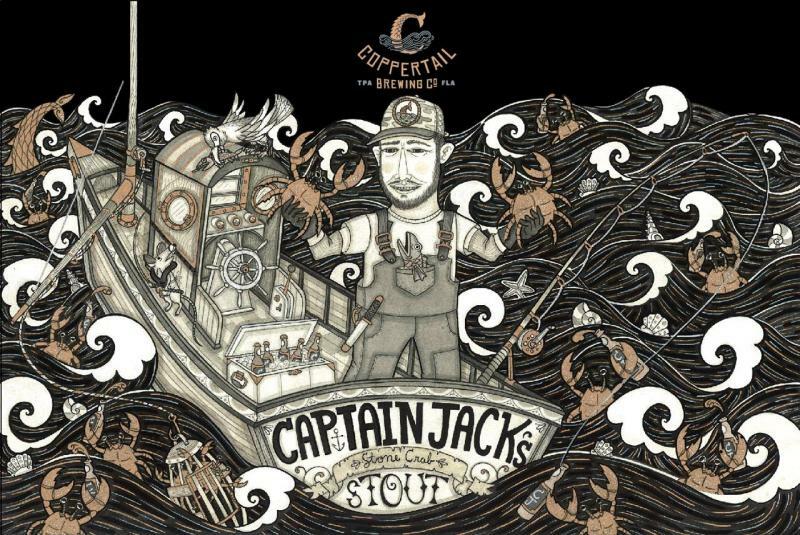 See you on Friday February 26th for the Coppertail Tap Takeover! Rock on!